Faxes were sent over AM radio, not the phone line. 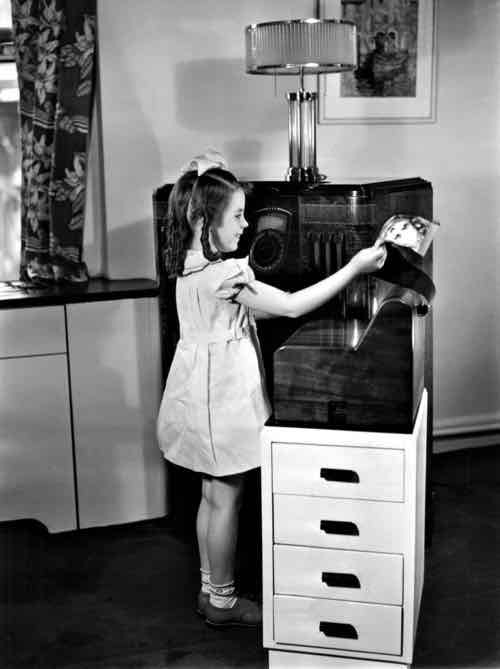 Hear one in operation on today’s Phantom Dancer – your non-stop mix of swing and jazz from live 1920s-60s radio and TV (and with a whole hour of live 1930s swing radio today). I bring you The Phantom Dancer every Tuesday after the midday news on 107.3 2SER and online at radio 2ser.com. Hear this week’s show online after 2pm AEST, Tuesday 30 April. A 1938 radio fax used to promote personalities on the radio station transmitting it. 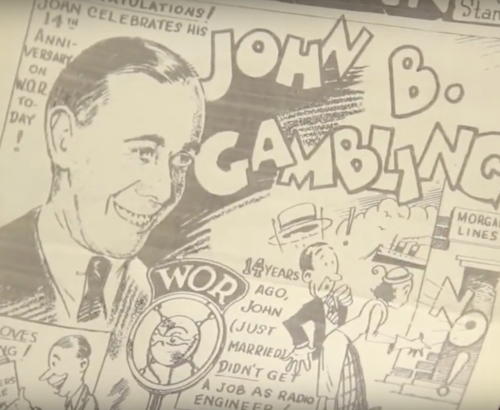 Three generations of John Gamblings broadcast on New York City radio between 1925 and September 2016. On today’s Phantom Dancer, marvel at the ‘pump and wheeze’ sound of a 1930s fax machine taken from a recording made in 1938 to introduce WOR New York’s new radio fax service. As the radio announcer and station engineer tell us, the fax service is a ‘new breakthrough’ in radio to transmit news and information overnight to subscribers with radio fax machine in their homes. About a dozen US AM radio stations in the late 1930s transmitted a radio fax service, with news faxes sent between midnight and 6am when the stations were ordinarily shut down. Static was a problem. Static from a passing car or lightening could wipe out whole pages of information. By the early 1940s shortwave and ultra short wave frequencies were set aside solely for the transmission of faxes. When FM radio was introduced after WW2, some FM stations transmitted radio faxes on their broader bandwidth subcarriers. A page of news and pictures would take 15 minutes to be printed from an FM service. Lack of public interest in this expensive substitute newspaper technology killed the mass production of home radio fax machines. However, radio facsimile was still in use for the transmission of weather maps by satellite in 2010. See the full Phantom Dancer play list below, including the 1938 announcement of WOR’s radio fax service. 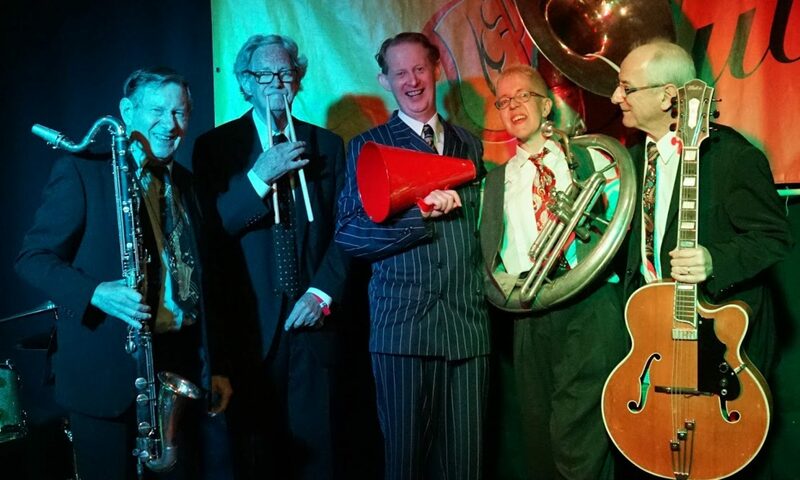 Greg Poppleton is Australia’s only authentic 1920s – 30s singer. He is also a film and TV actor who has worked with Adrien Brody, Nicole Kidman, John Goodman and many others. and early morning on 22 other stations.